It is safe to say that fashion has permeated into different areas of our life. 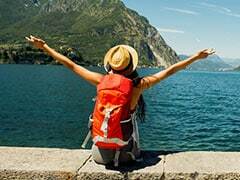 Travelling in style is now almost a norm for many people. What with our B-town celebrities giving us lessons in travel fashion every other day, many of us can’t resist the urge to be our chic and stylish selves when we travel. However, there are still a lot of people who are stylish but low-key about it. They may not care a lot of about their travel wardrobe, but they might have a pretty cool passport holder or a pretty travel care kit. There is a lot of accessorising that can be done during our travels. And if you want to give that trend a try, one the things you can be stylish with is your travel bag. With that in mind, here are three cool and fashion-forward bags that will surely stand out. 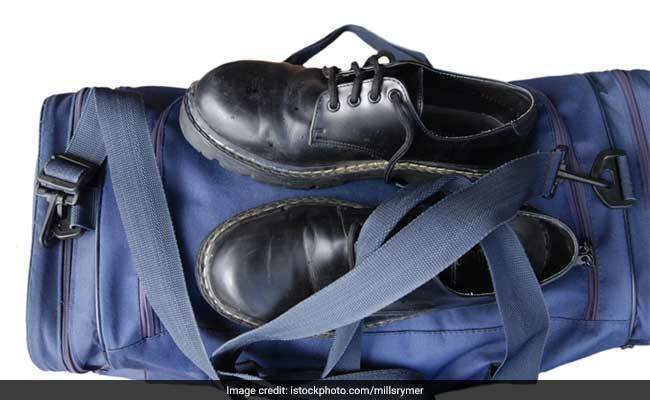 Duffle bags are a great way to carry luggage when you are going for a short trip or if you are travelling light. 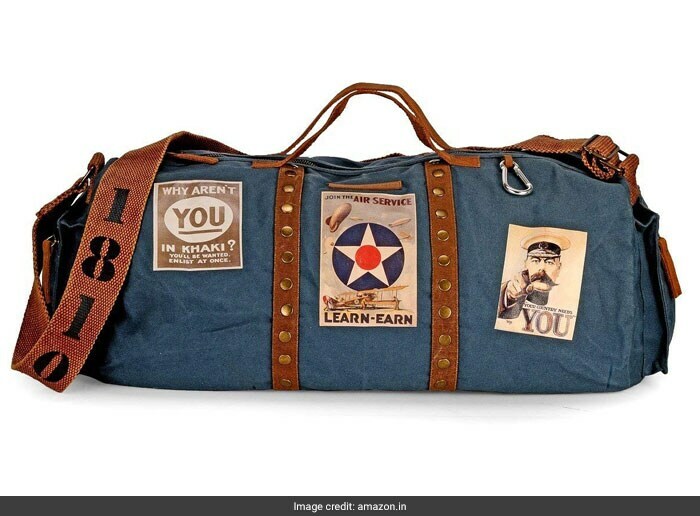 The House of Tara canvas combat travel duffle bag here is as radical and cool as it is stylish. The printed details and studs on the bag surely makes it stand out. Priced at Rs 1,899, you can buy it here. 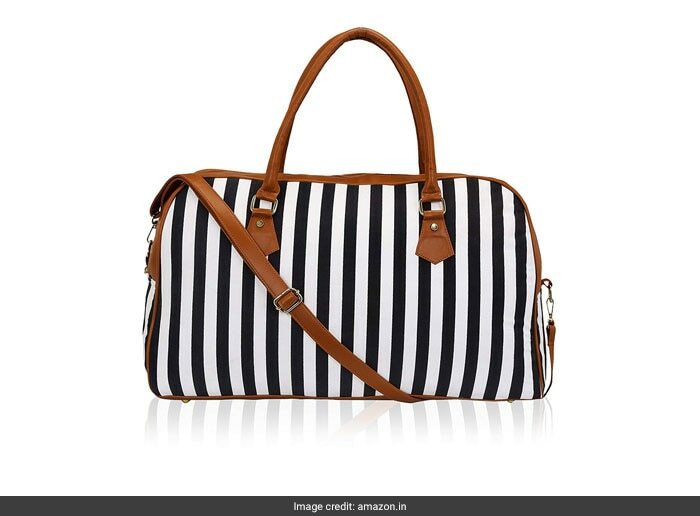 If you are attracted to bold prints, this striped unisex Kleio duffle bag will make for a great accessory when you travel. 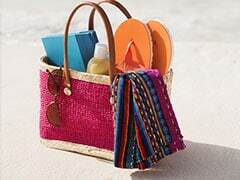 One of the best parts about this bag is that it will go with many of your outfits. Priced at Rs 1,999, you can buy it here. And if you want to start simple, a bold coloured bag will be the best idea. 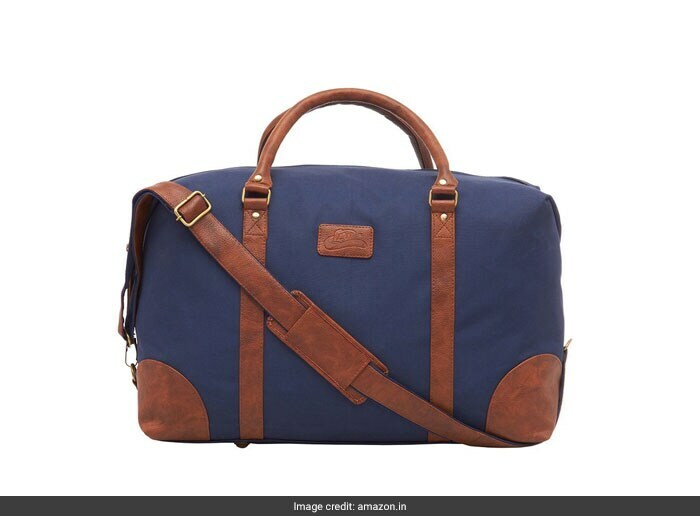 This blue Leather World duffle bags with zip closure is not only classy but also quite spacious. Priced at Rs 1,299, you can buy it here. These multi-purpose bags will also make for great gift items this festive season.